The Red Sappers added one more win to their streak with now 4 wins out of 4 games in the german SWBSV Verbandsliga. 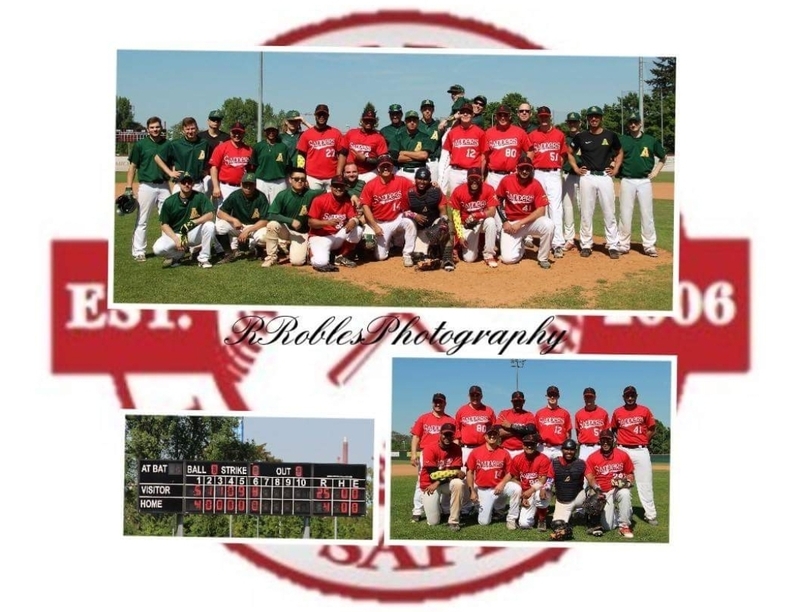 Last sunday, it was non other than the favorised Mainz Athletics III, who had to realize, that the Baseball team from Dudelange has ambitions for the 1st place this year. With another strong outing of very good defensiv and offensiv play, the Red Sappers won 25:4 with all 4 Athletics-runs in the 1st Inning. After a spectacular win already against the Kaiserslautern Bears, another win that should make the rest of the league listen attentively. The Sappers continue leading the league with 4-0 wins with the Athletics III, who played less geames so far, in 2nd place and 1-1. Written by Christoph Kühnemund, 08/05/2018 12:03.